The Old Bakery Beer Co. offers a great venue for receptions, meetings, parties, or any other celebration for your friends and family. This versatile space has an industrial feel that reflects the building’s history, and can be dressed up using your vision or left alone for a more laid back vibe. 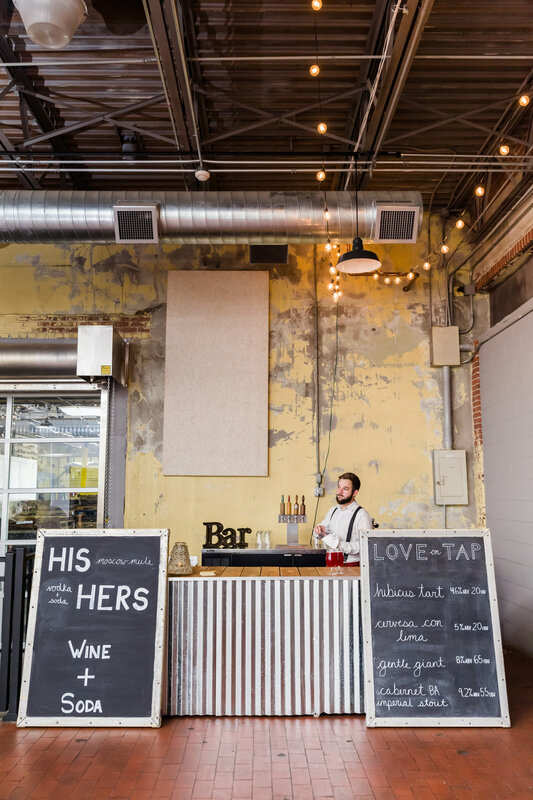 The character of the space is unmatched; featuring exposed brick walls, high ceilings, and a view into the brewery, you won’t find another space like it! Check out the links below for more information on our general rental rates and policies. If you are ready to get your planning started or request a walk-through, just submit the event request form below or email events@oldbakerybeer.com.